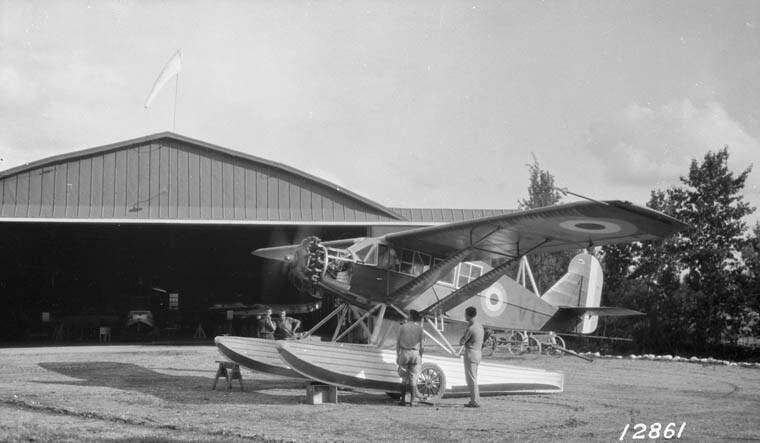 Why did many RCAF aircraft of the 30s have civil registrations? Up until a certain point all RCAF aircraft carried civil registrations. I'm not quite sure why. Anyone know?